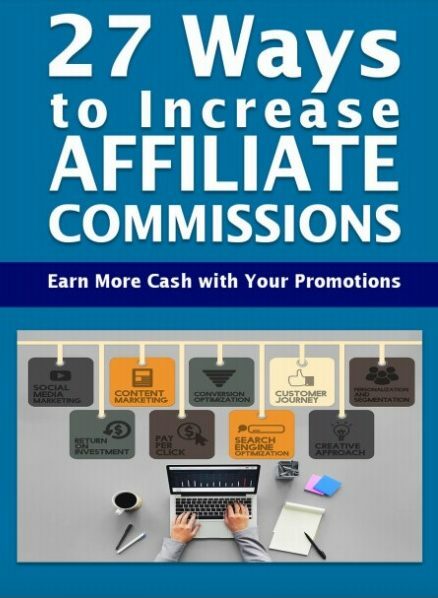 Most affiliate marketers find an affiliate program, grab their affiliate links, and plaster those links all over the Internet expecting their big payday. Sometimes a little money trickles in. Sometimes the affiliates do really well and make a decent living wage. And then there are the affiliates who pull in such BIG paychecks that they have their accountant’s eyes bulging out in shock.